This topic contains 1 reply, has 1 voice, and was last updated by Billy 4 years ago. 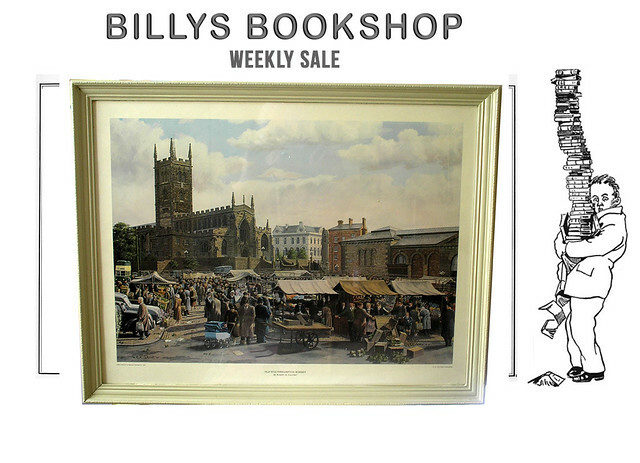 This is a framed initial print of Wolverhampton Market circa 1950’s by Richard Calvert. £35. 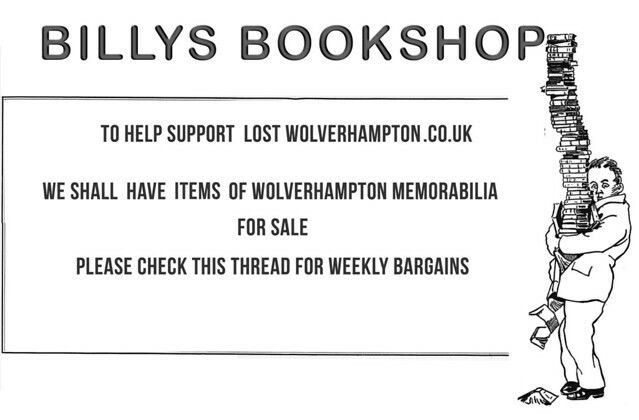 Can deliver to addresses in Wolverhampton area.